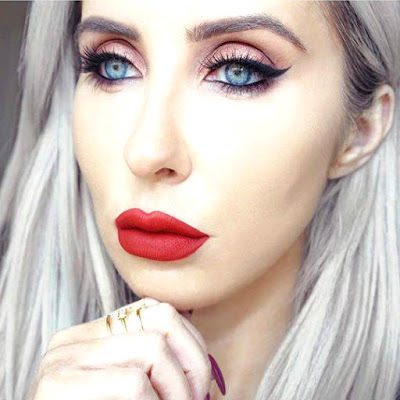 This post is all about the classic red lip, there is a red lipstick out there that was honestly made for you. It might take you a while to find it, I still haven't found mine, but believe me, it exists. Red lips are as synonymous with Christmas as Santa Claus, every Holiday Makeup Tutorial (and yes I will be posting that too) boasts a red lip option or four, at least. So read this post on how to make this stunning statement lip last all through your holiday parties and events, and even the messiest of Christmas dinners, drinks, and necking under the mistletoe at office parties. 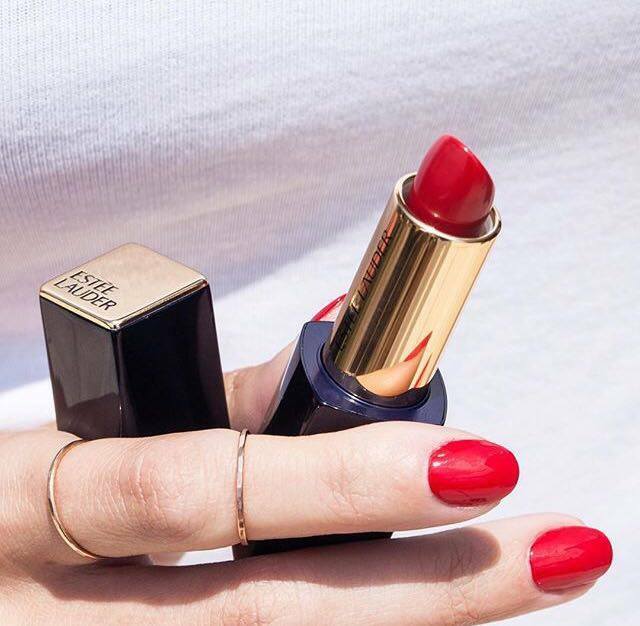 Plus, some of the best red lipsticks to invest in. No. 1 - Prime your lips, I use whatever eye cream I am currently in possession of, I find these work very well on the lips, reducing any dryness and the appearance of chapped lips in minutes. Just let it sink in while you do the rest of your makeup. Tip: If you want to take it one step further you can use a lip scrub prior to this step so your lips are nice and hydrated. 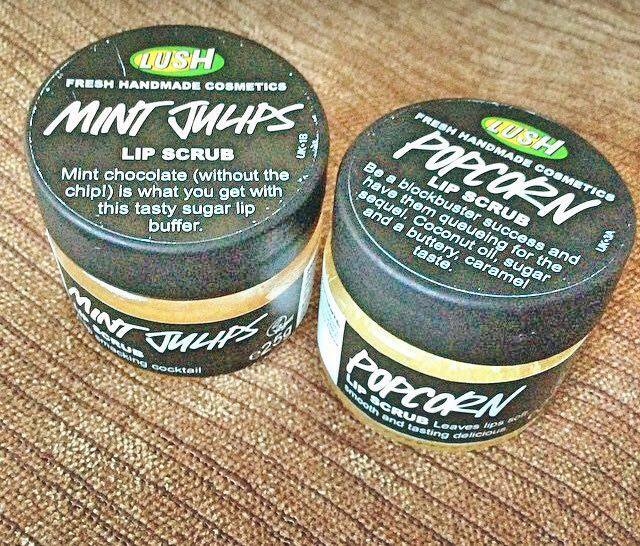 My favourite lip scrub is from Lush and is called Mint Julips. No. 2 - A freshly sharpened lip pencil that matches the shade of your lipstick as closely as possible is essential for longevity. 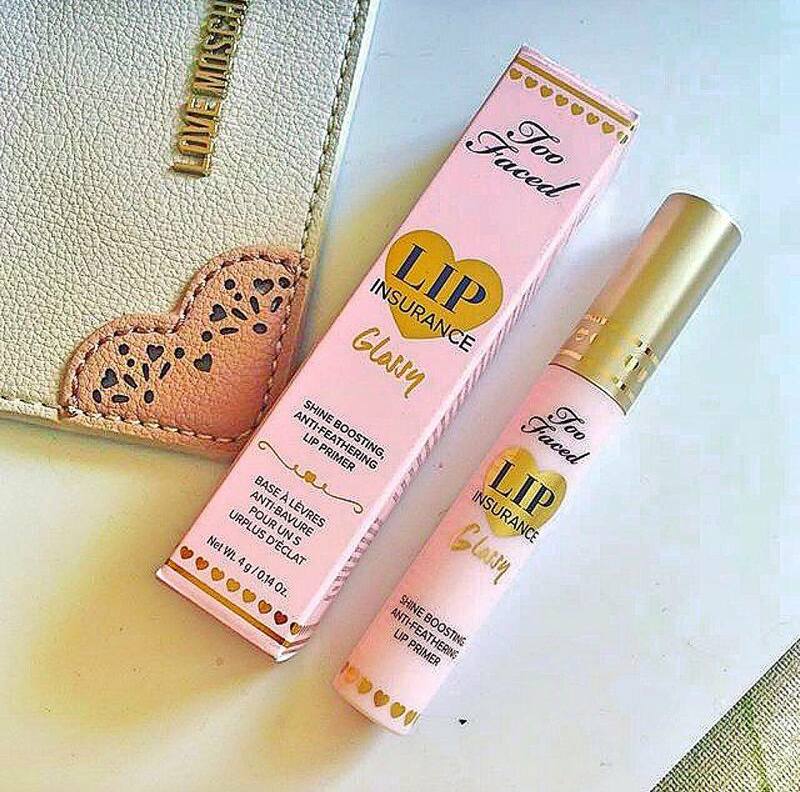 If you don't have one, use your finger, and rub the lipstick carefully onto your mouth to create a stain which will work as a base also. Now back to the better option, use your sharpened pencil to line the lips in small feathery strokes, and then fill them in. This is the step where you can make whatever adjustments to your lips that you deem necessary. 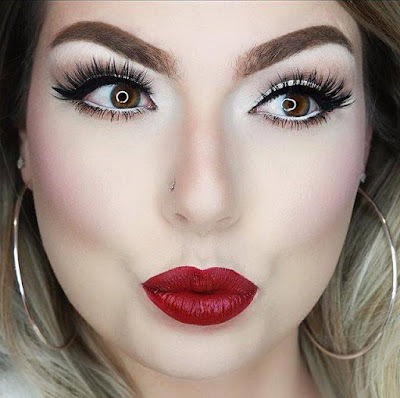 If you really want to overline your lips focus on the centre of the mouth as that will look more natural. No. 3 - If you're not confident applying lipstick straight from the bullet use a precise lip brush or even an angled shadow brush, anything you can be really precise with. Cover your lipliner with your chosen lipstick. Work from the outside in. Matte shades last longer, but you can always take a gloss with you for an extra layer of festive fun. No. 4 - Blotting, the secret to long-lasting makeup. Take an ordinary tissue, Kleenex, whatever, it doesn't matter, separate the tissue into two plies. Pop that one ply of tissue over your lips and dab some translucent powder with a powder brush on top and this will instantly mattify the lips. Any translucent powder will suffice. No. 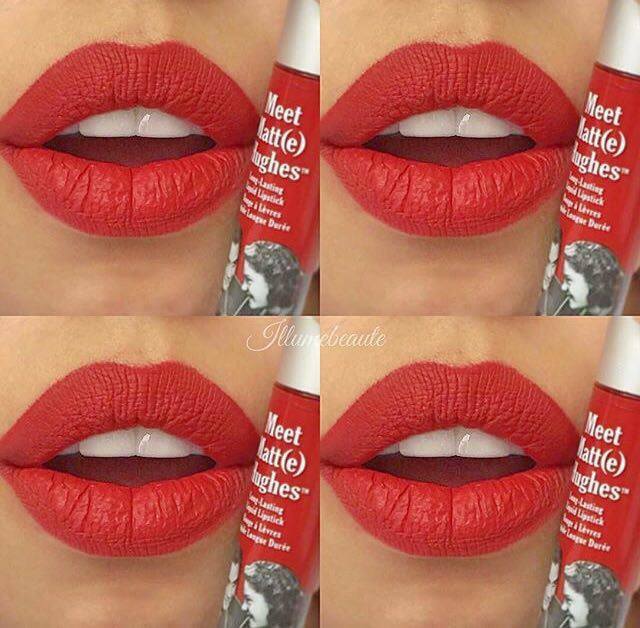 5 - If you are serious about this lipstick lasting you can apply another layer of the same lipstick and use the blotting technique again. In fact, you can build as many layers as you like. 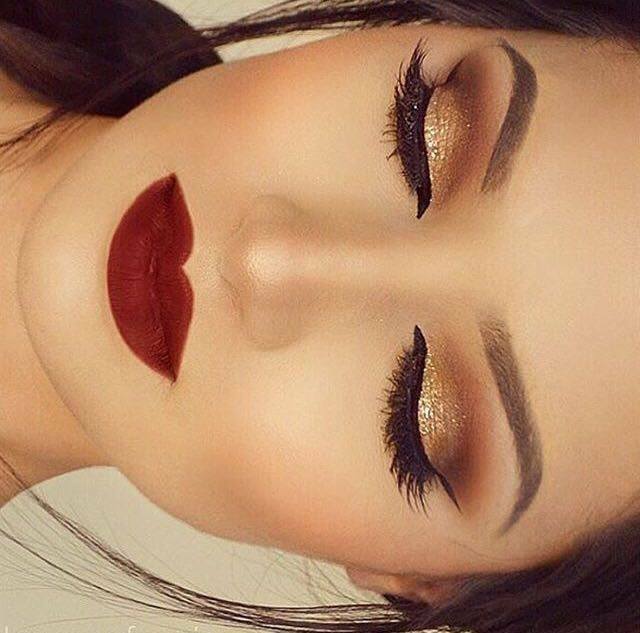 Tip: Clean the edges with concealer for a very clean look. Two long-lasting red liquid lipsticks, which are possible the best formula and option for those of you wanting a matte lip that will last all day (through eating, drinking and kissing under the mistletoe) are liquid lipsticks. I really hope you enjoyed this post, if you did let me know in the comments below and share any suggestions you might have. I would really appreciate knowing what you guys want to read, thank you so much. Don't forget to follow/subscribe. Take care. These are all such fab tips. I really want to get one of the Lush lip scrubs, I've never used one before but I can imagine they make applying lipstick much easier.